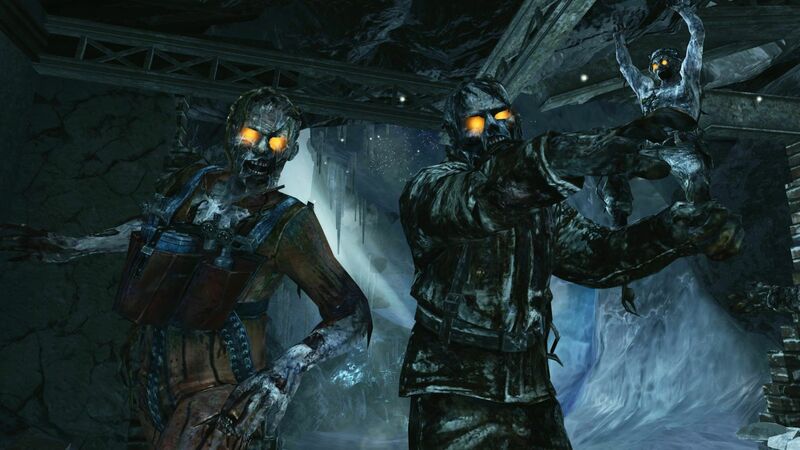 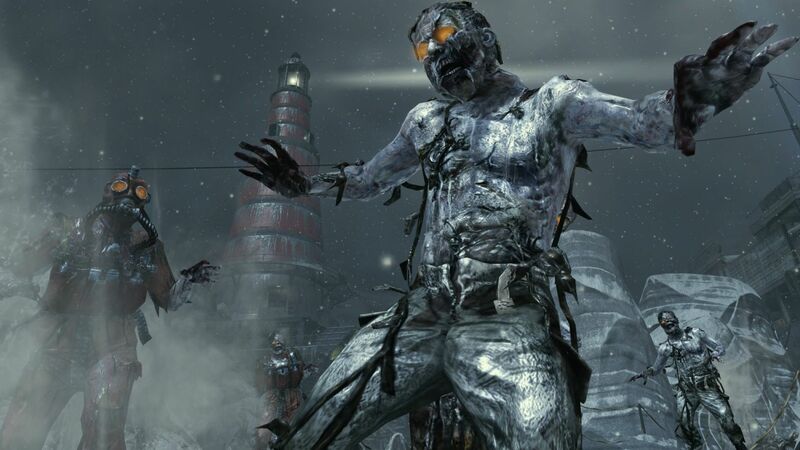 Activision has announced that zombie mode included with Black Ops’ Escalation Map Pack is not only titled Call of the Dead, but it stars horror vet George Romero in it, among others. 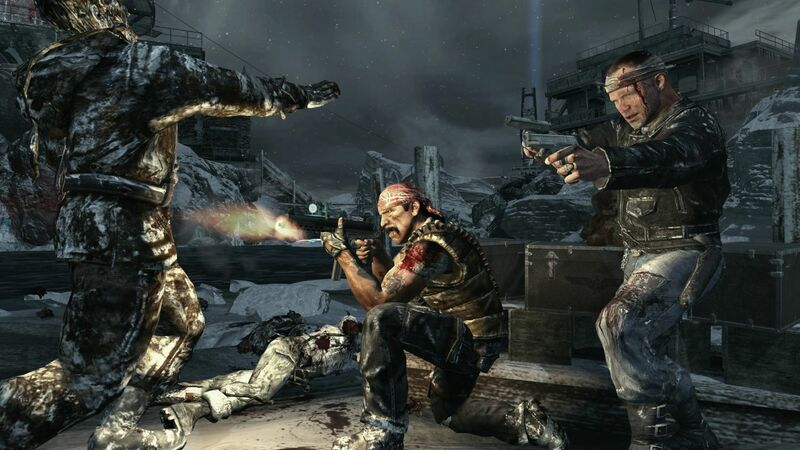 Other stars include The Walking Dead’s resident racist thug, Michael Rooker, as well as Sarah Michelle Gellar, Robert Englund, and Robert Rodriguez’s cousin and go-to guy, Danny Trejo. 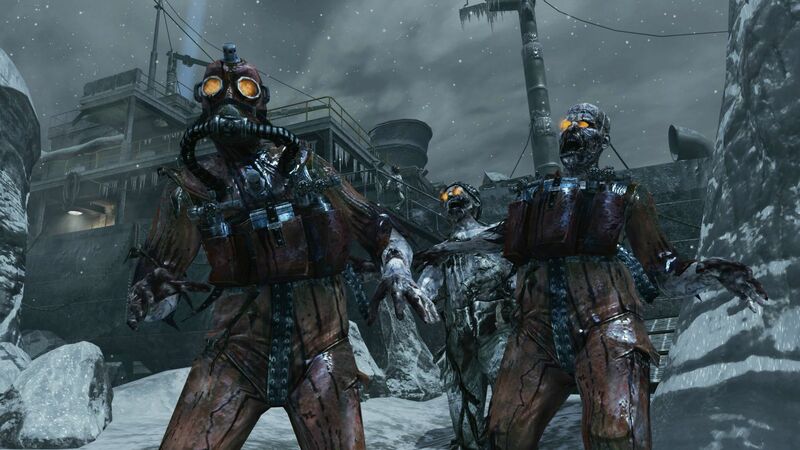 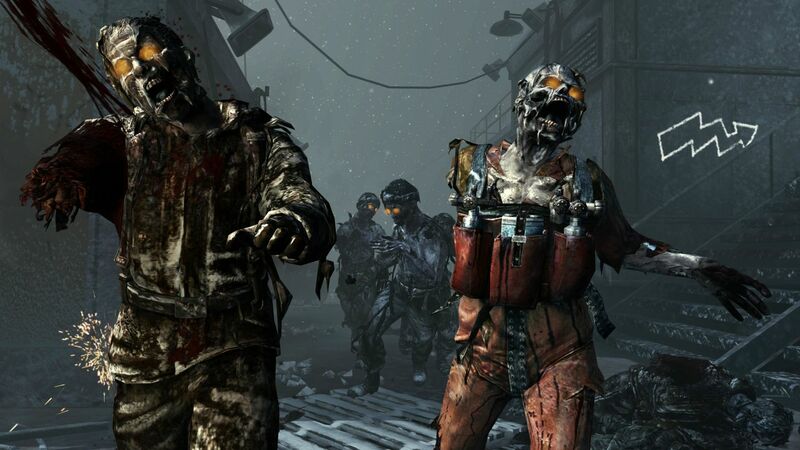 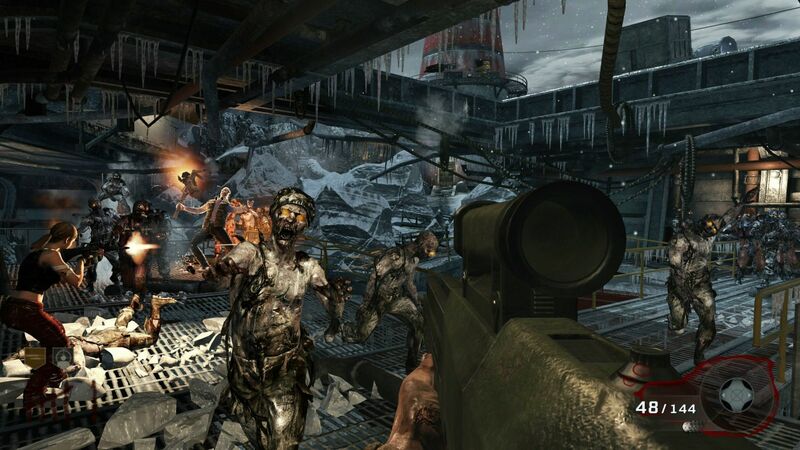 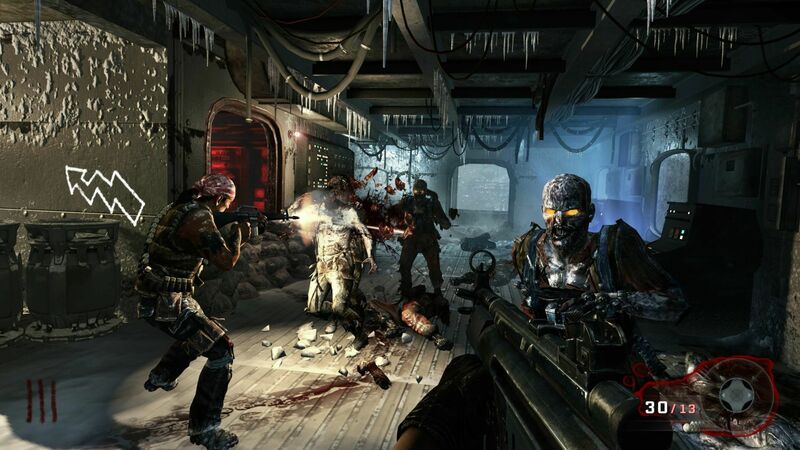 The Call of the Dead zombie level will launch first on Xbox Live May 3 with the Escalation Map Pack. 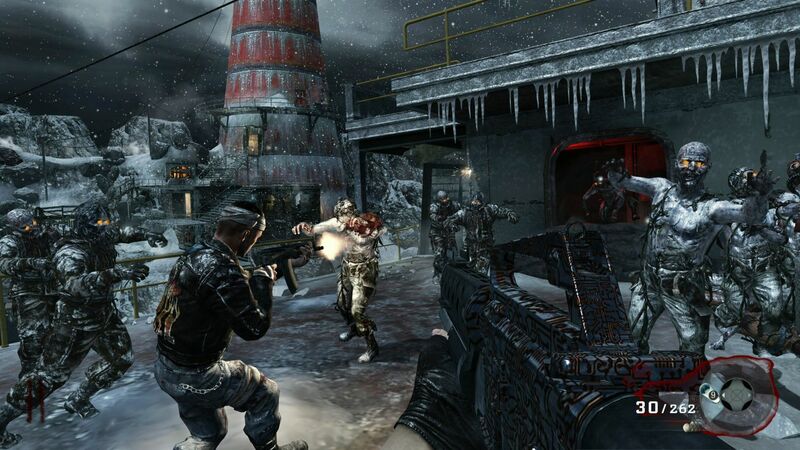 No word yet on when it will hit PC and PS3. 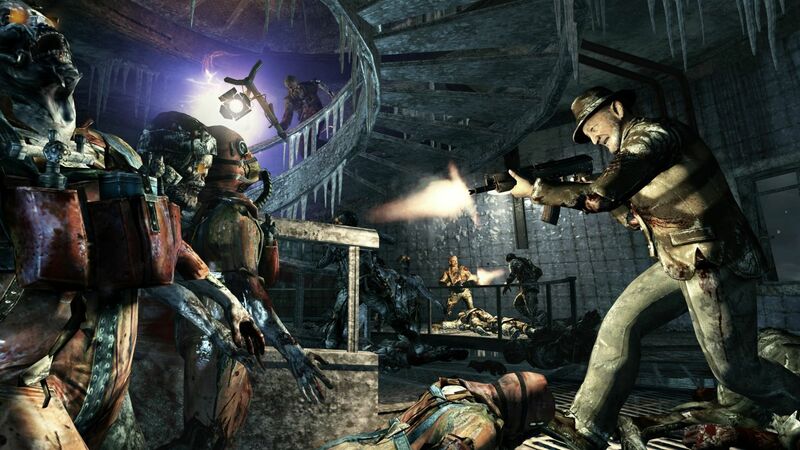 Enjoy the video and screens below.